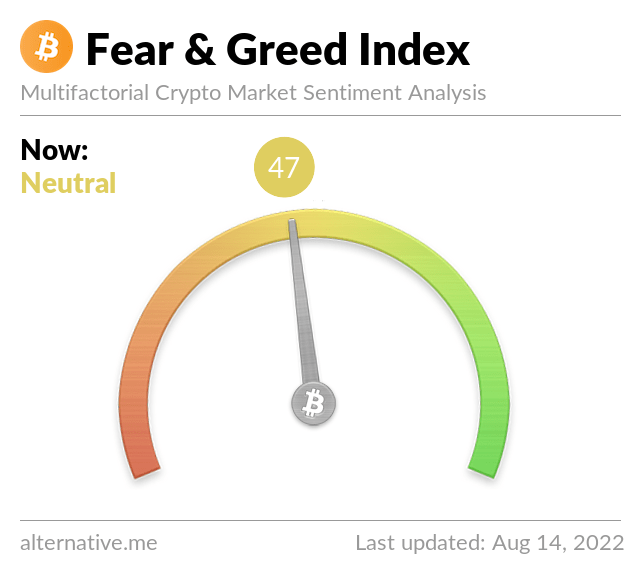 #Coindesk says that #Bitcoin indicator is bullish for the first time since early 2018 right now. But what do you think, guys?! Join other #Sports enthusiasts and professionals in shaping the future of #LiveStreaming on the #Blockchain! 👉PM us NOW for more information! Don´t miss out on the opportunity to meet us there!